St. Elizabeth of Hungary was canonized on 27 May 1235 in the Dominican convent of Perugia, even if she or her (German) relatives had no contact with the Dominicans previously. The only other saint canonized in the same convent was Peter Martyr almost twenty years later. 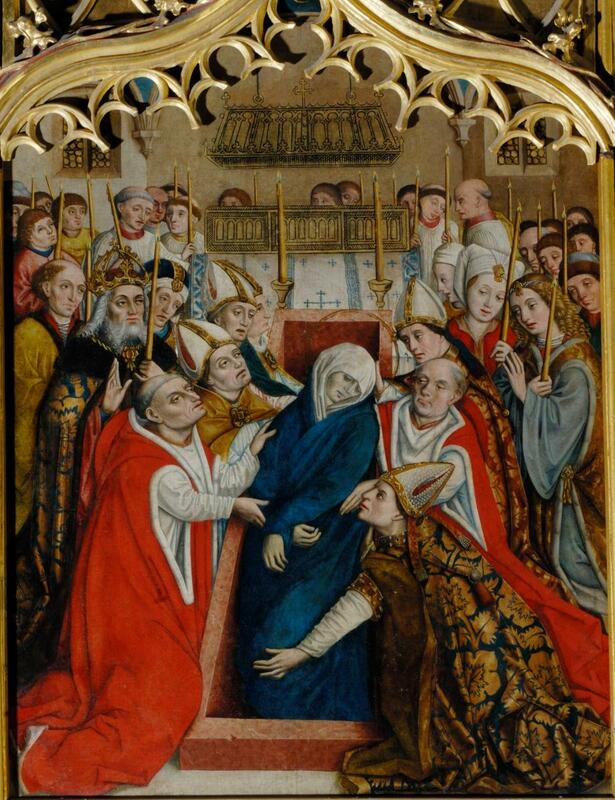 In the early 1240s there was an attempt to raise the feast of St. Elizabeth to a high level in the Order of Preachers, and James of Benevento OP talked about her as having a special relationship with the Dominicans. Nevertheless, after the liturgical reform of Humbert of Romans and the canonization of Peter Martyr, the Dominican cult of St. Elizabeth definitely failed to reach the highest honors, even if it remained important in certain provinces. The lecture will attempt to give a coherent interpretation of these constellations. Ottó Gecser holds an MA and a PhD in medieval studies from the Central European University, as well as an MA in sociology from Eötvös Loránd University, Budapest; he is currently associate professor (docens) of sociology at the latter institution. His research has focused on preaching and the cult of saints between the thirteenth and the fifteenth centuries, as well as on religious and medical interpretations of the plague in the late Middle Ages.